This class will provide a solid foundation of basic woodturning skills including an introduction to the lathe and tools. We will discuss safety practices, proper tool use, shaping cuts, troubleshooting, sharpening and finishing. You must take this class before you can take ‘Intro to Bowl Turning’. 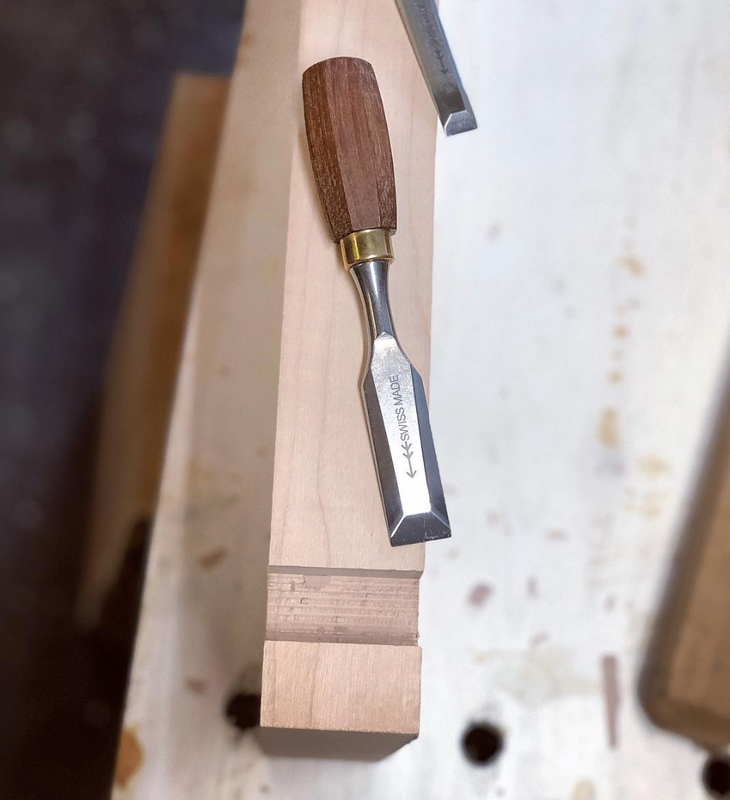 In this course you will get hands-on experience preparing and mounting your blank on the lathe, practicing proper tool technique, troubleshooting, sanding and finishing. We are on our feet the whole day so come rested and drink plenty of water! No tools or experience required, just come with closed toe shoes, a good attitude and go home with a finished project you can be proud of. Sign up over the phone or in-person at Woodcraft in Tigard.